Our Insight course is for those with a visual impairment – supported by The Blind Foundation. 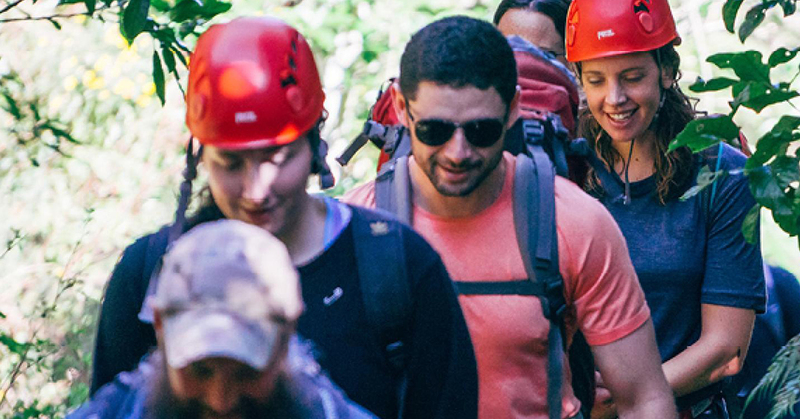 Participants will spend time discovering themselves and their values, challenging ingrained limitations of what is possible, and form lifelong friendships along the way. Our courses are designed to be mentally, emotionally, and physically challenging. Activities occur in all weather conditions and can include off-track tramping, camping outside (sometimes alone), whitewater and sea kayaking, running, sailing, swimming, rock climbing and high-ropes. Applications must be made directly with the Blind Foundation. Travel costs to and from Picton.